Internal medicine/primary care, rheumatology/osteoporosis, nephrology, endocrinology. Lebanon Internal Medicine Associates has been caring for the Lebanon community for more than 50 years. We provide strong communication, care coordination, and convenient services within our practice. Our group offers medical expertise in primary care, rheumatology, nephrology, and endocrinology. In a true “one-stop-shop”, our practice provides physical therapy, a full independent laboratory, radiology, bone density, and infusion services for our patients to make care both accessible and convenient. LIMA is an organization of independent physicians. We own our practice so we are free to join our patients in choosing their best health care options to ensure high quality, compassionate care and improved medical outcomes. We believe that patients should enjoy a high degree of control of their own medical care, including selecting their physicians and their medical facilities. Large health systems generally direct patients to higher-cost facilities. Routine care, lab testing, xrays, and physical therapy tend to cost more when delivered by hospital-employed practices. Independent physicians provide high-quality care at lower costs. We provide referrals based upon the optimal care for your individual needs with no obligations to specific health systems. 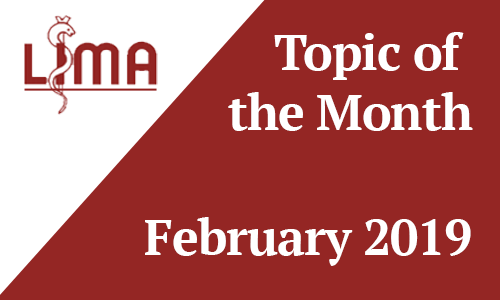 There is no lengthy approval process or multiple committee meetings necessary to modify or enhance patient processes. LIMA supports many local organizations and schools, and routinely donates to many community charities. Many of our providers volunteer time to care for patients in the Free Clinic. At LIMA, we understand that our commitments are to our patients and their personal care. Keeping our patients healthy and living independently are our primary goals. 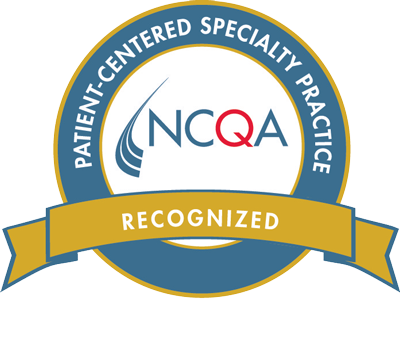 NCQA Patient-Centered Medical Home Recognition raises the bar in defining high quality care by emphasizing access, health information technology and coordinated care focused on patients. Recognition shows that LIMA has the tools, systems and resources to provide its patients with the right care, at the right time. Over the past fifty years LIMA has continued to expand to support the needs of Lebanon. 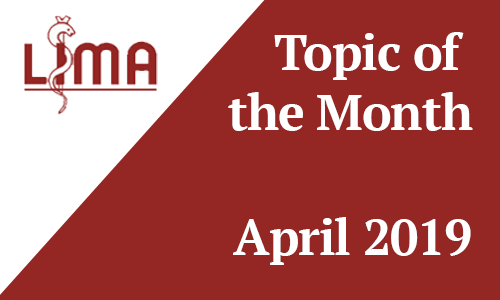 Despite vast changes in the practice of medicine, the mission at LIMA continues to remain independent and keep our priorities focused on three principles. Commitment. Quality. Community. 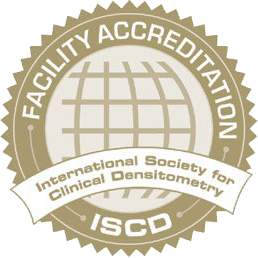 LIMA is accredited by the International Society for Clinical Densitometry for performance of Dual-energy X-ray Absorptiometry (DXA) for testing of bone density.